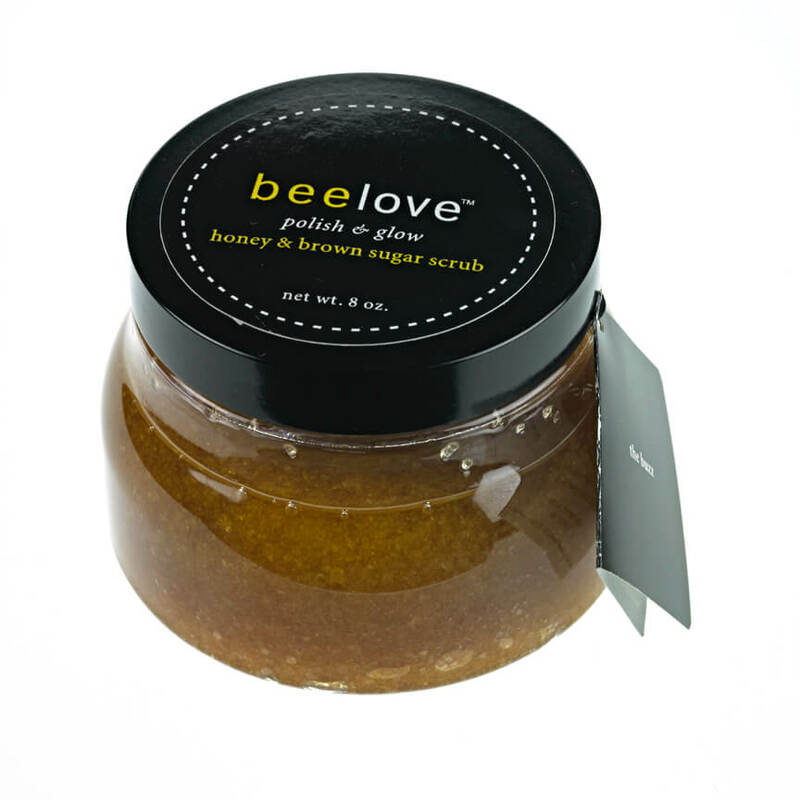 Sweet Beginnings, LLC makes the family of beelove™ Skin Care Products, an all-natural line of raw honey and honey-infused body care products. 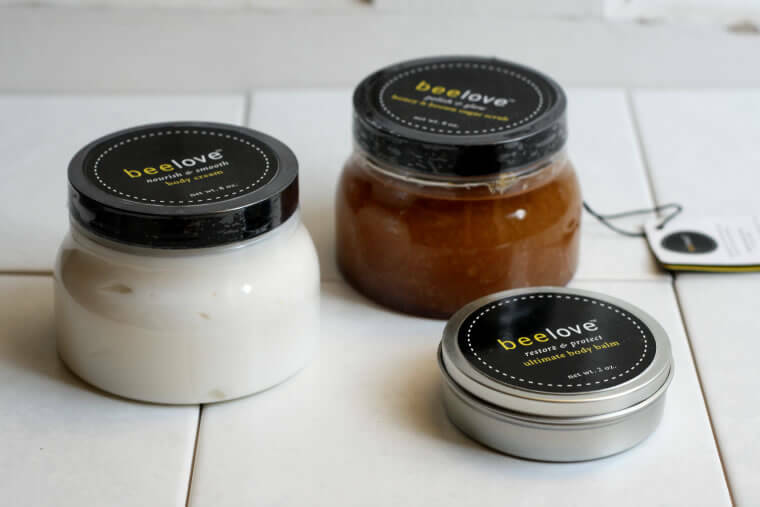 We extract our honey from our all-natural urban apiary in the heart of the North Lawndale community in Chicago. Our honey is known for its complex flavor, a result of the varied flora of our urban environment. 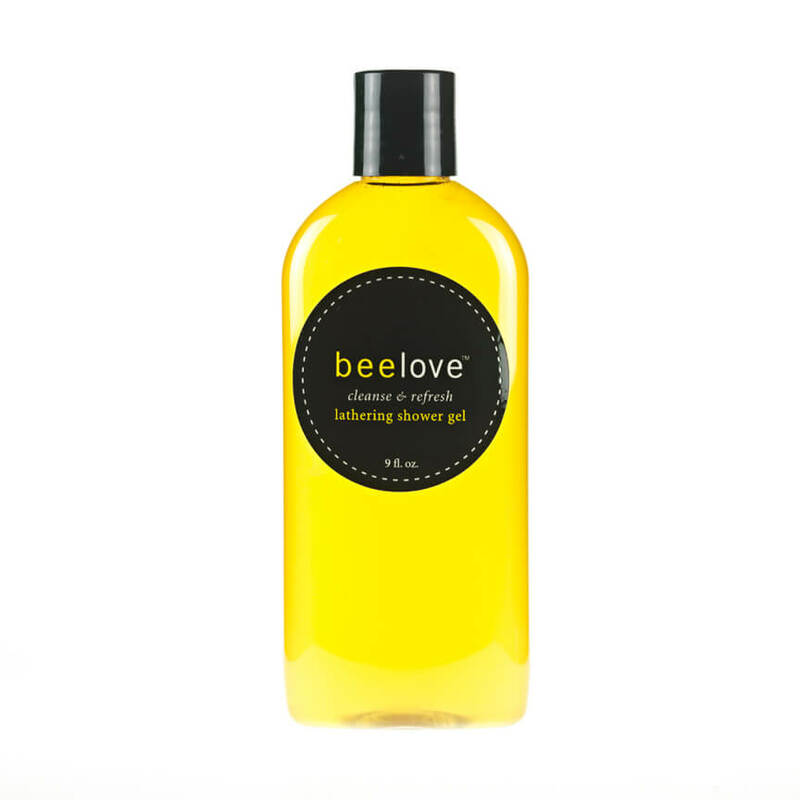 Our beelove™ skin care products are of exceptional quality and are all unique in their use of the natural gift of honey as a moisturizer. Not only do we respect the earth in the production of our products, but we also provide important transitional job opportunities for area residents who struggle with barriers to employment. Our Social Mission: To provide people facing significant barriers to employment – primarily those with histories of criminal convictions – with viable opportunities to establish a work history, learn productive work habits, and become productive members of society. Our Economic Mission: To contribute to the economic revitalization of the North Lawndale neighborhood through a social enterprise that is sustainable for the long-term and generates jobs. Our Product Mission: To produce and sell high-quality honey and honey-based personal care and relaxation products.